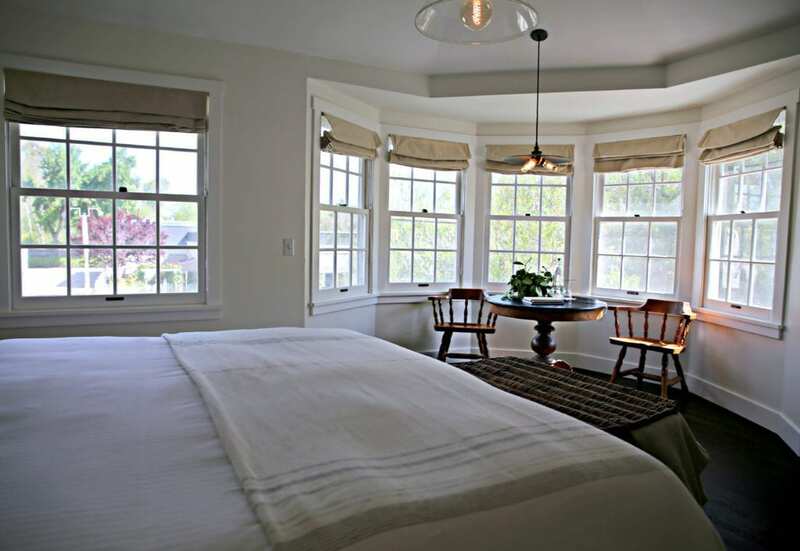 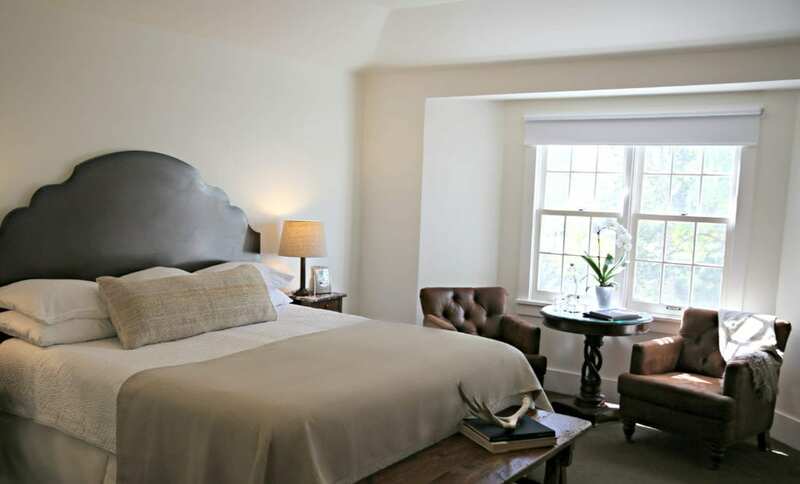 Comfortably elegant accommodations in the heart of the Santa Barbara Wine Country. 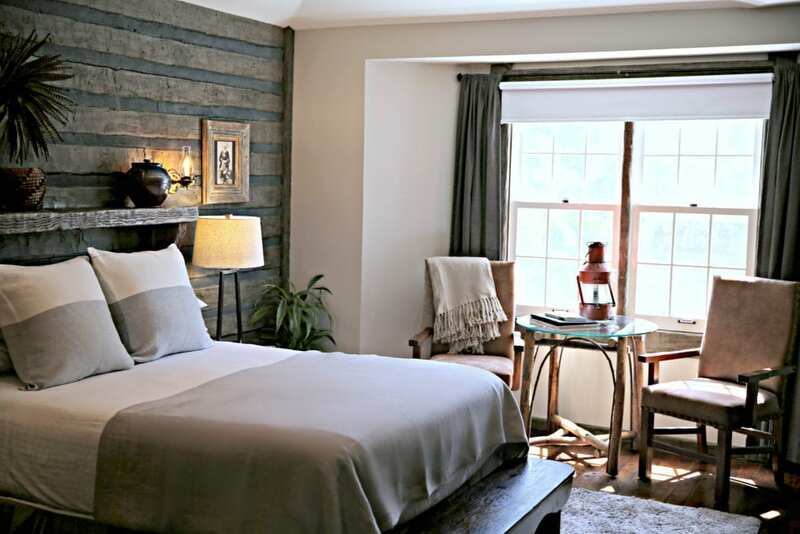 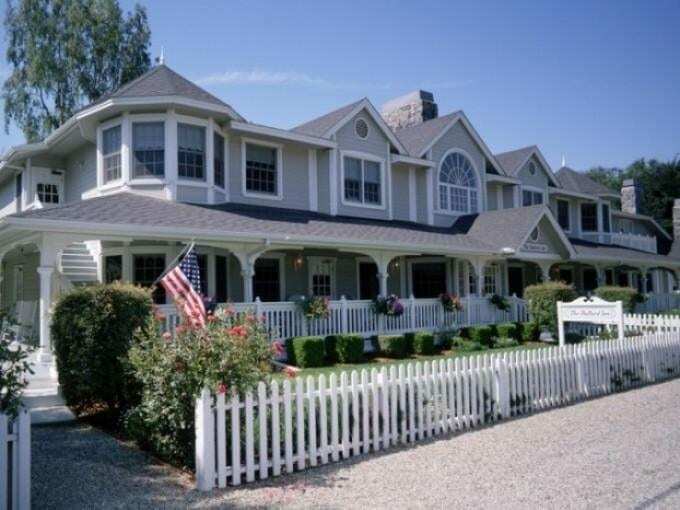 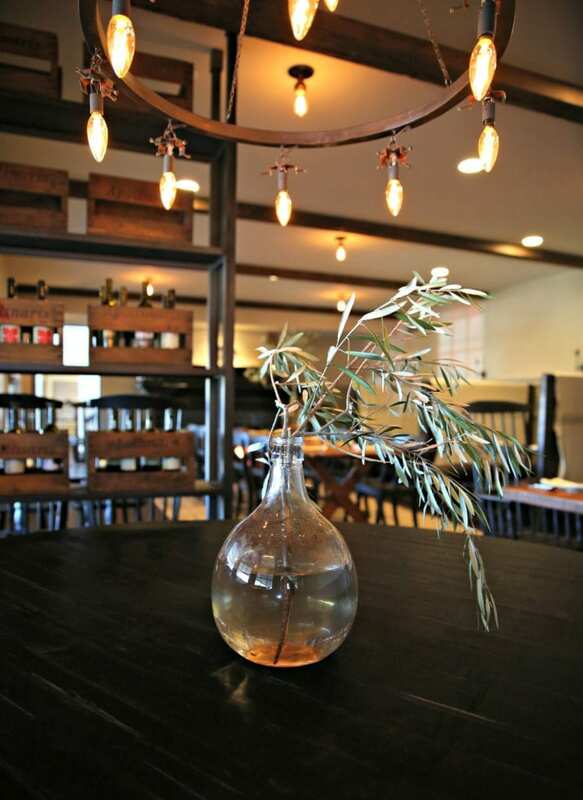 Nestled in a country neighborhood of orchards and vineyards, Ballard Inn offers an intimate retreat. 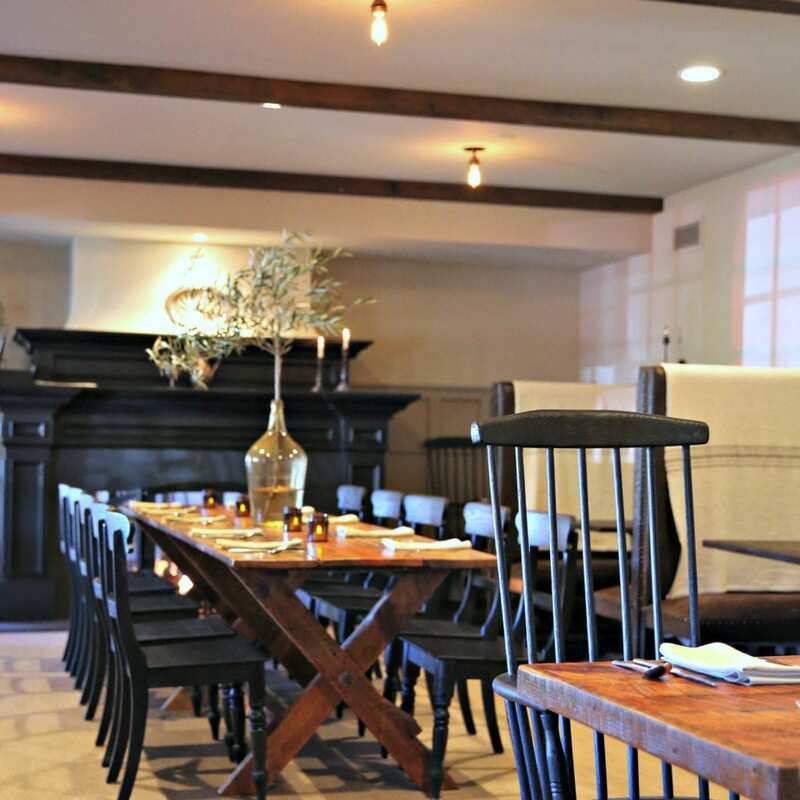 Included is a full cooked-to-order breakfast and an evening tasting of local wines and hors d’oeuvres. 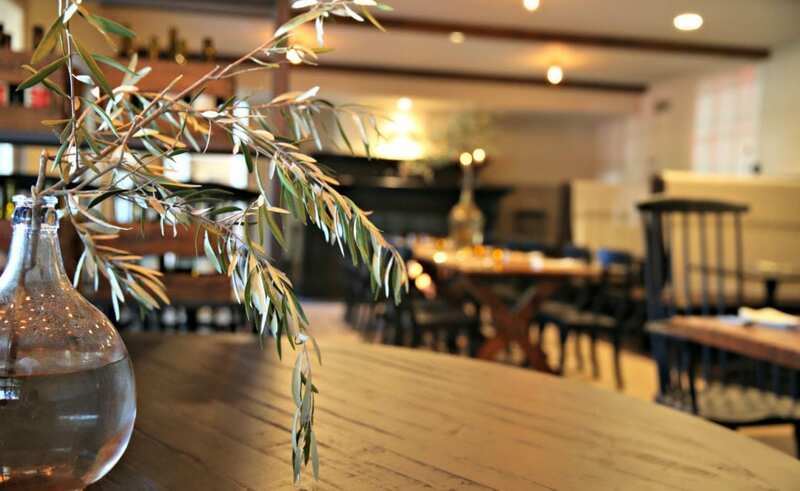 Dinner is also available at four diamond The Gathering Table Restaurant located on the premises.